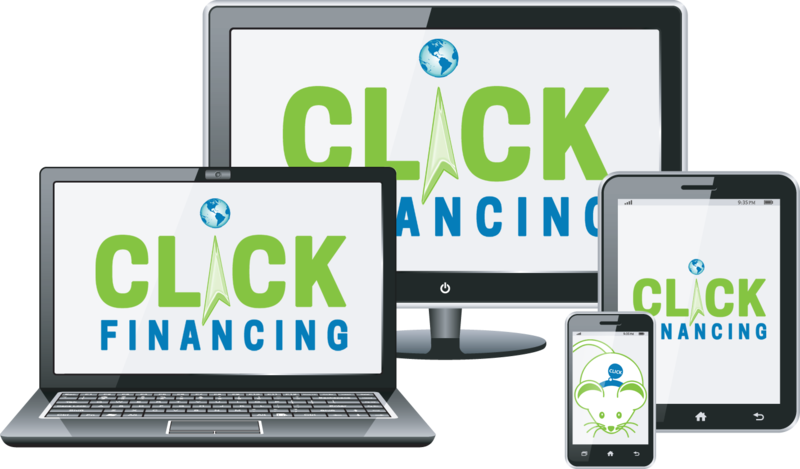 Click Financing was formerly Amelia Finance – same great service and management, just a new look and some exciting new features! 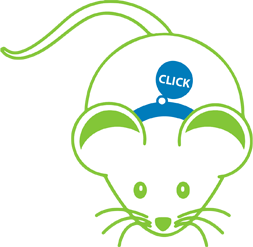 Financing with the Click of a Button! Streamlined integration for insurance risks to be financed quickly and easily. (844-4-CHEDDAR) to get started today! Click Financing offers the ability to customize the down payment and the number of payments for the insured. Easily manage your accounts online, new business, insured history and cancellations. Insured can review their account online, saving you calls! Insured can also make a payment online at no additional charge. They receive reminders when late and personal assistance when calling! Click Financing offers streamlined integration of insurance risks to be financed quickly and easily. Simply amazing and fun to use. It’s bold, beautiful & brilliant. Click Financing gives you the tools you need.